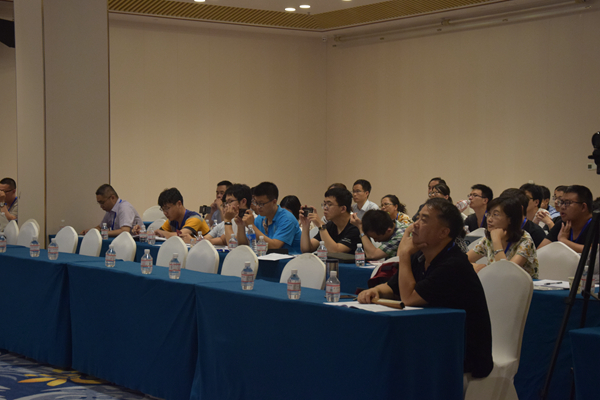 [News from the News Center] From June 26 to 30, the 8th International Symposium on Emerging Electronic Materials and Devices (EEMD2018) was successfully held at YSU. 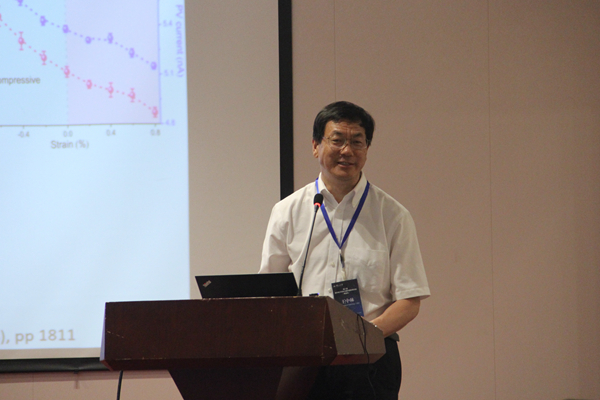 The conference was hosted by YSU and organized by the State Key Laboratory of Meta-stable Materials Science and Technology, School of Science, YSU. The opening ceremony was presided over by Professor Liu Yong, Dean of YSU School of Science. 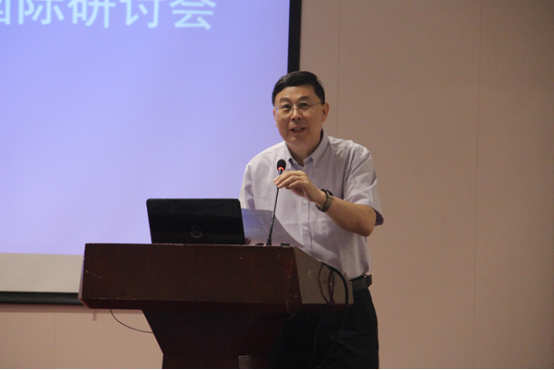 Vice President Zhao Yongsheng introduced the general situation of YSU to the attendants and gave a welcome speech. He expressed the hope that the delegates could exchange more ideas through this meeting and hope that delegates can develop a long-term cooperation with each other. Zhao Yongsheng speaks at the meeting. The conference invited 25 famous experts and scholars including international nanotechnology leaders, foreign academicians of the Chinese Academy of Sciences, academician of the European Academy of Sciences, Professor Wang Zhonglin, and academician of the Royal Canadian Academy of Sciences and Professor Guo Hong, Director of the Computational Science Center of Sichuan Normal University. More than 110 conference delegates from Canada, the United States, mainland China, Hong Kong and other countries and regions attended the conference. During the conference, domestic and foreign experts introduced the latest developments and achievements in related fields, covering relevant theories, experiments and modeling, and presenting and communicating their research results through oral reports and posters. Attendants are listening to the reports. The International Symposium on Emerging Electronic Materials and Devices (EEMD) has been held once a year since 2011 and has been held in Beijing, Chengdu, Nanjing, Shanghai, Hefei and Shenzhen for seven times. The successful convening of this conference will actively promote academic exchange and cooperation research in related fields in the international arena.